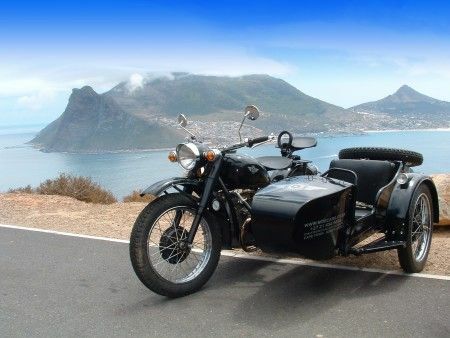 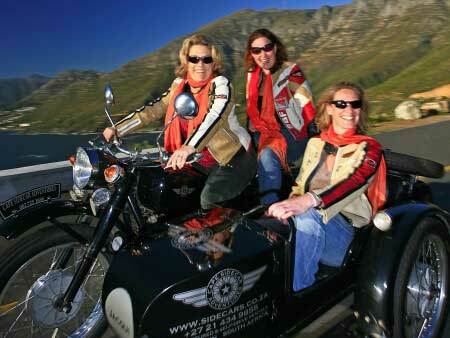 A private full day chauffer driven tour on a vintage sidecar around the scenic Cape Peninsula including Chapman's Peak Drive, Boulders Beach Penguin Colony and Cape Point Nature Reserve. 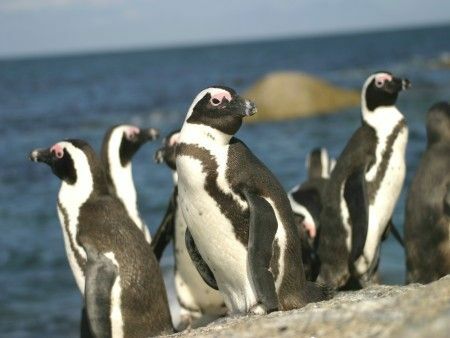 You will be picked up by your chauffer for the day in a vintage sidecar and head off to your first destination - Boulder’s Beach to visit the Penguin Colony. 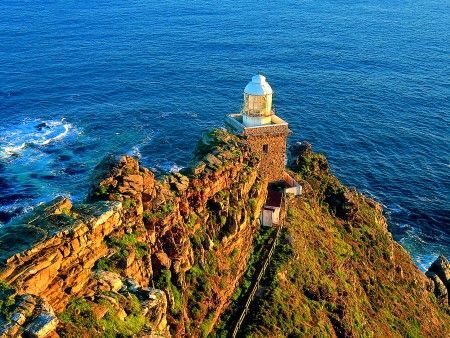 After the penguins, we head off to the Cape of Good Hope Nature Reserve where you will enjoy lunch at theTwo Oceans Restaurant (for own account) and an optional funicular ride up to the lighthouse at Cape Point. 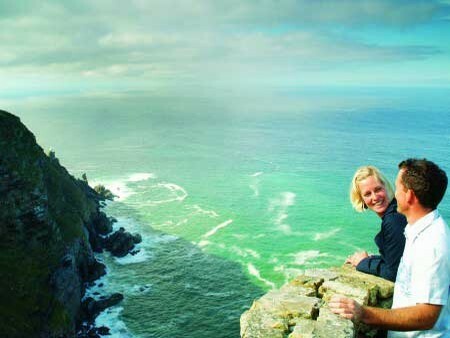 We will then continue via Kommetjie to Noordhoek Farm Village for time at leisure to explore the specialized shops or chill under the oak trees. 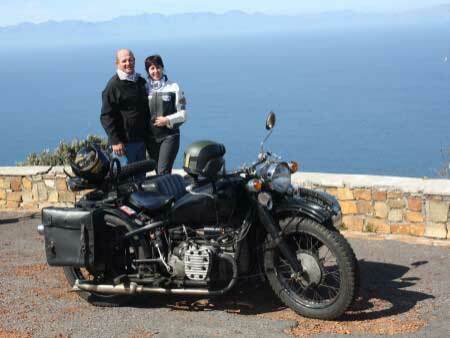 Then it’s through the Chapman’s Peak coastal Drive. 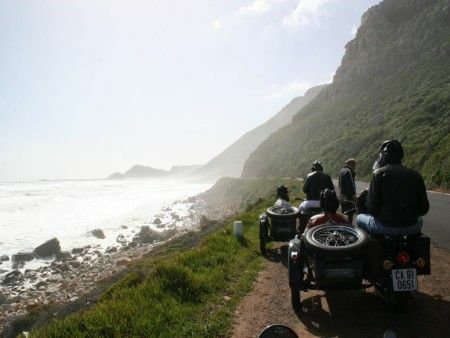 (This section is subject to the road being open) The alternative is over Ou Kaapse Weg and through the Constantia Valley to reach the coast again at Hout Bay. 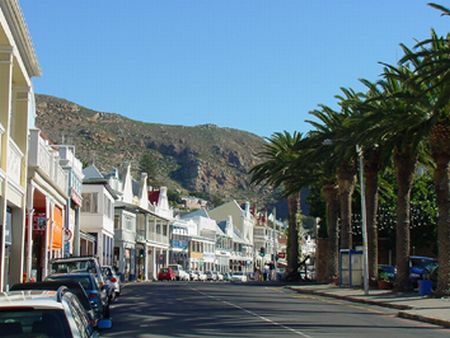 The final leg of the tour leaves Hout Bay along the Atlantic Seaboard to Camps Bay, Clifton and Bantry Bay and then into the city of Cape Town.